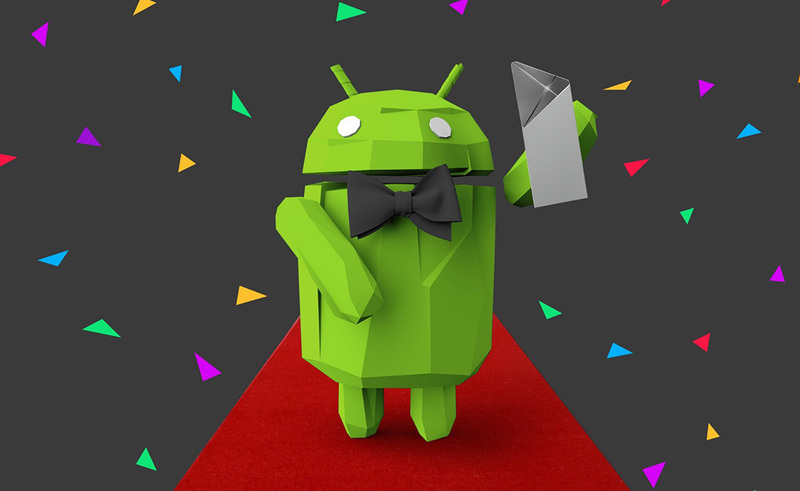 Last at Google I/O, Google revealed the winners of this year’s Google Play Awards. They chose 12 apps and games that “give their fans delightful and memorable experiences,” but also that captured the “imagination” of Google. The awardees are everything from smaller indie titles you may not have heard of, to some of the most popular apps you do indeed know. Best App for Kids: Animal Jam – Play Wild! Any of your favorites make the list?